We have a theory. We, personally, think the reason the White Rabbit is always late is because he doesn’t have the right accessories. Getting ready must be a real hassle for him. Lucky for you, you are a human with access to wondrous accessories, such as this White Rabbit Adult Hat. It’s the final fabulous finishing touch to your White Rabbit look, and you won’t have to mull over your outfit and arrive at the party very, very late. 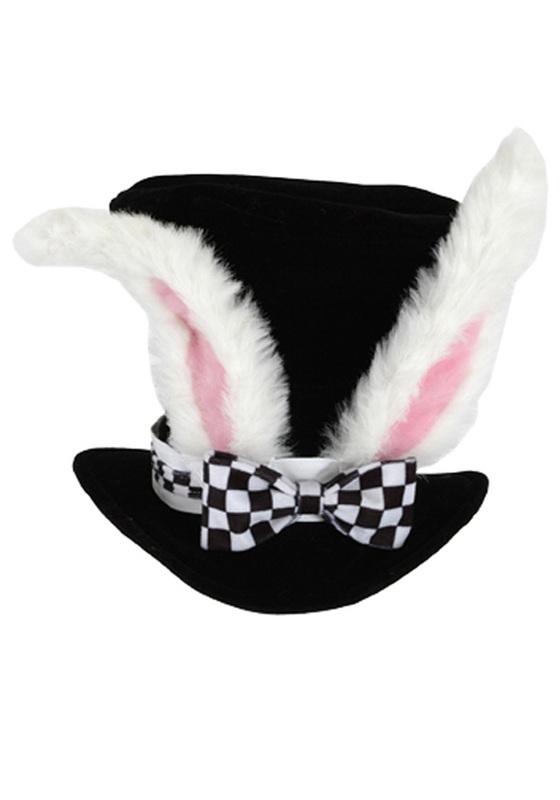 While it may be a lot of work for a rabbit in a waistcoat to also keep track of the time, you can hop from one party to the next exactly on schedule, knowing this adjustable cap has you fully accessorized in classic style. That oughta put a hop or two into your step!